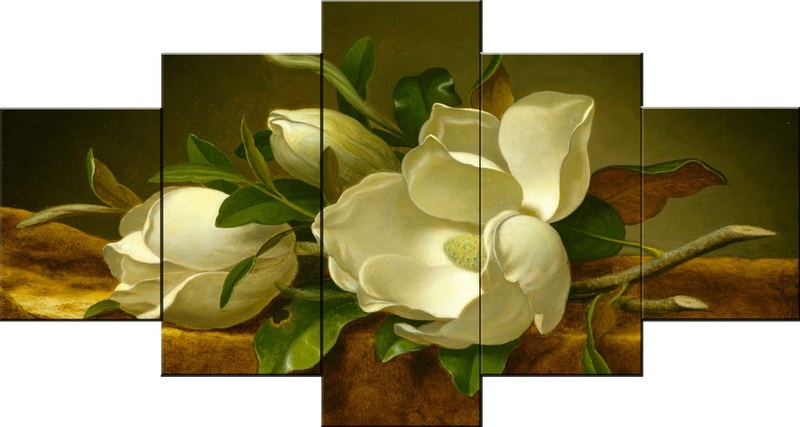 Modern canvas Wall art floral paintings for sale, Are you looking for hand-painted floral canvas art for wall decor? 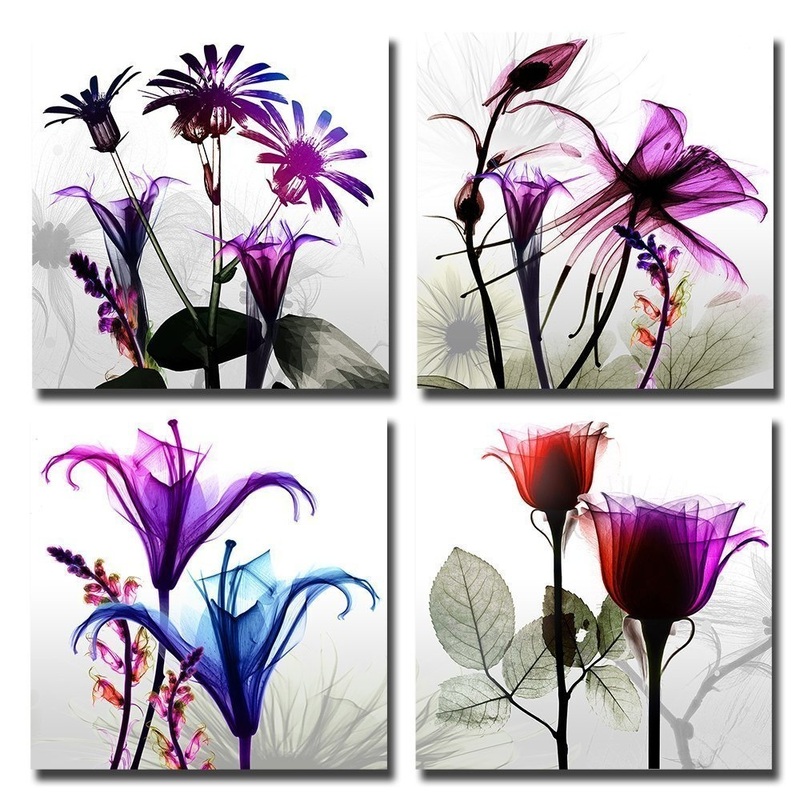 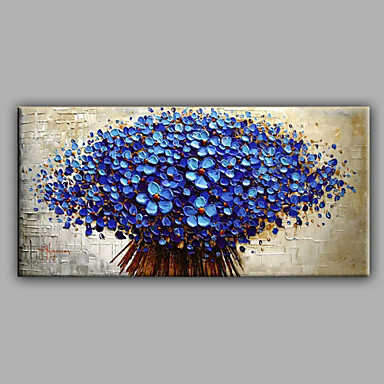 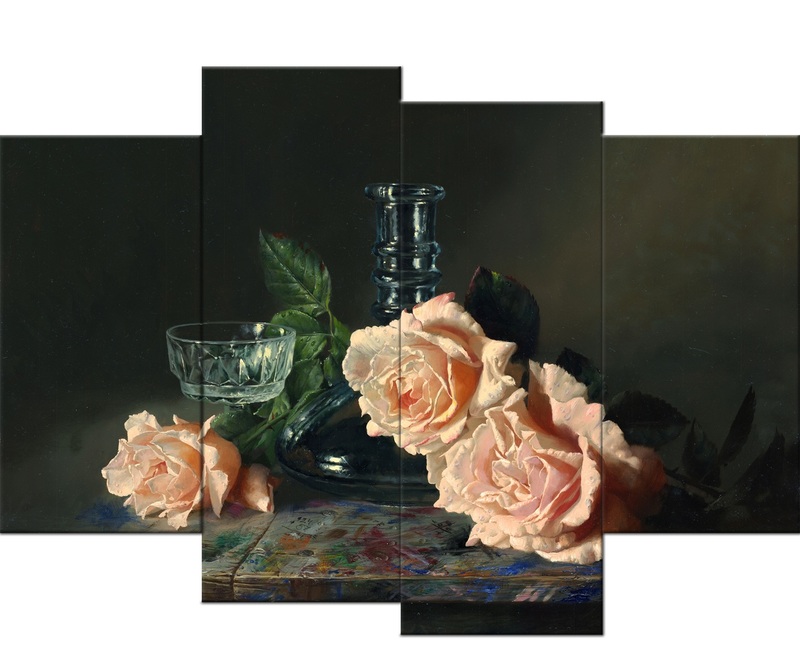 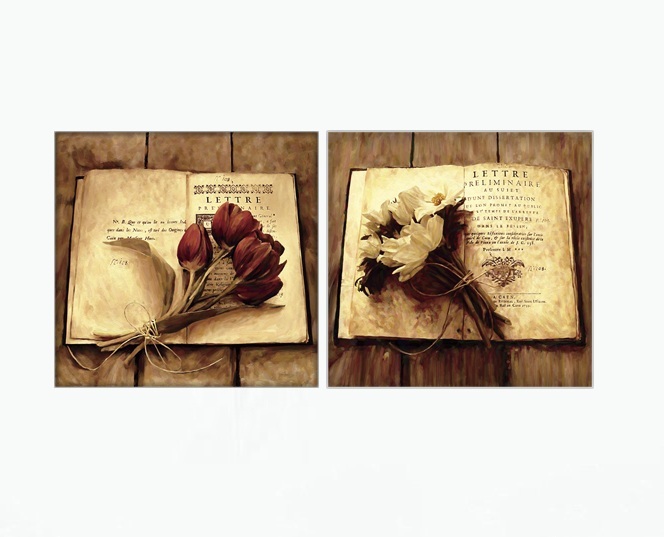 Modern floral canvas art are a great idea for an original decoration of your home. 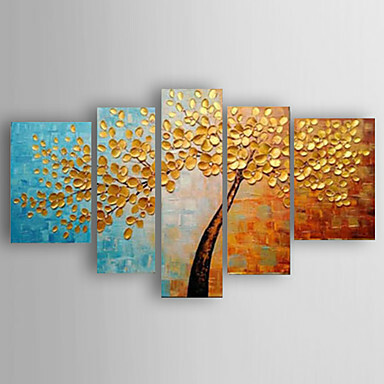 The inspiration for us is the beauty of nature! 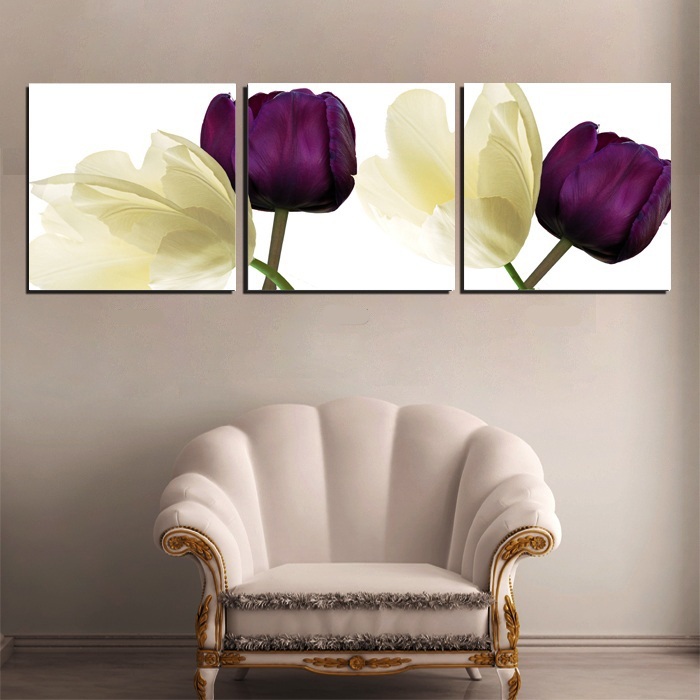 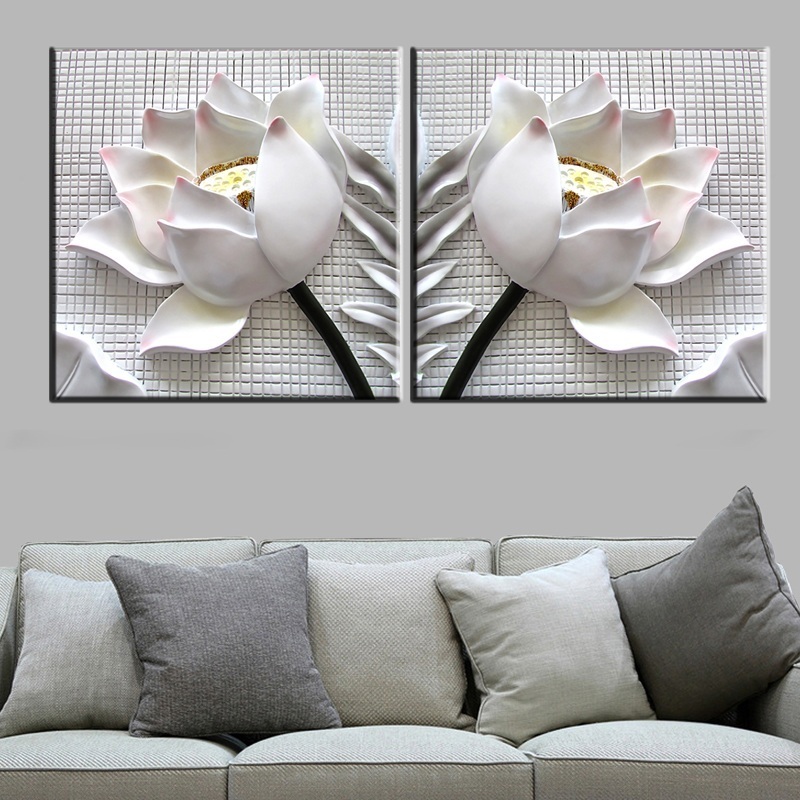 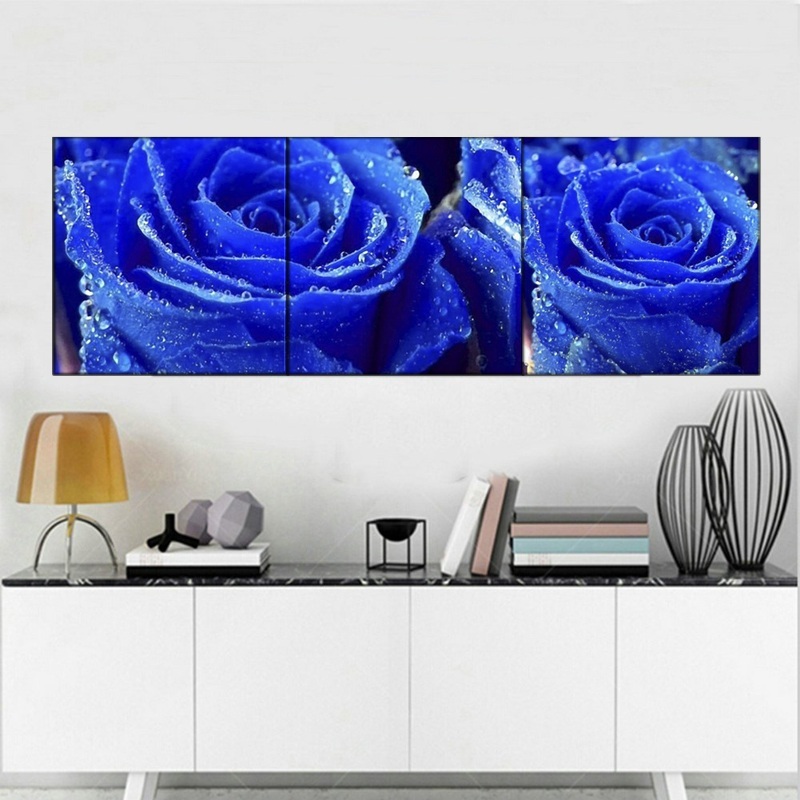 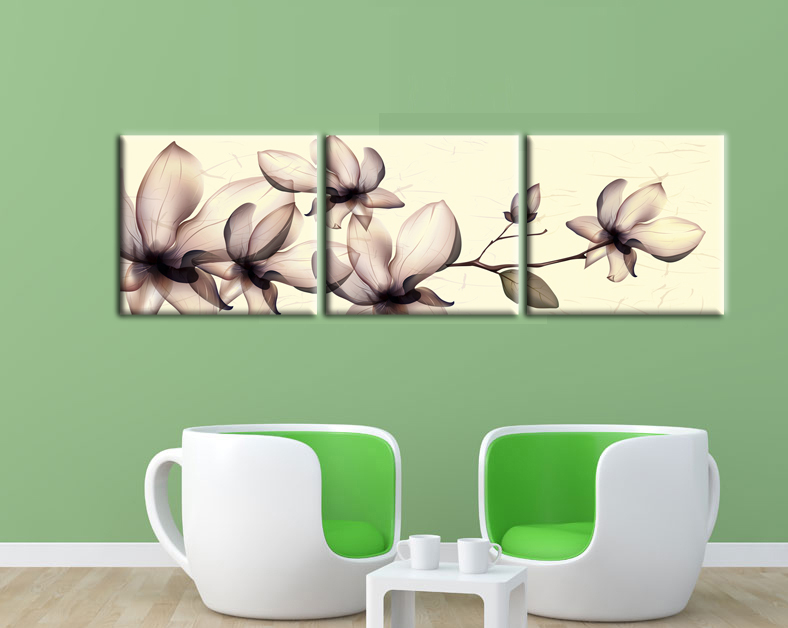 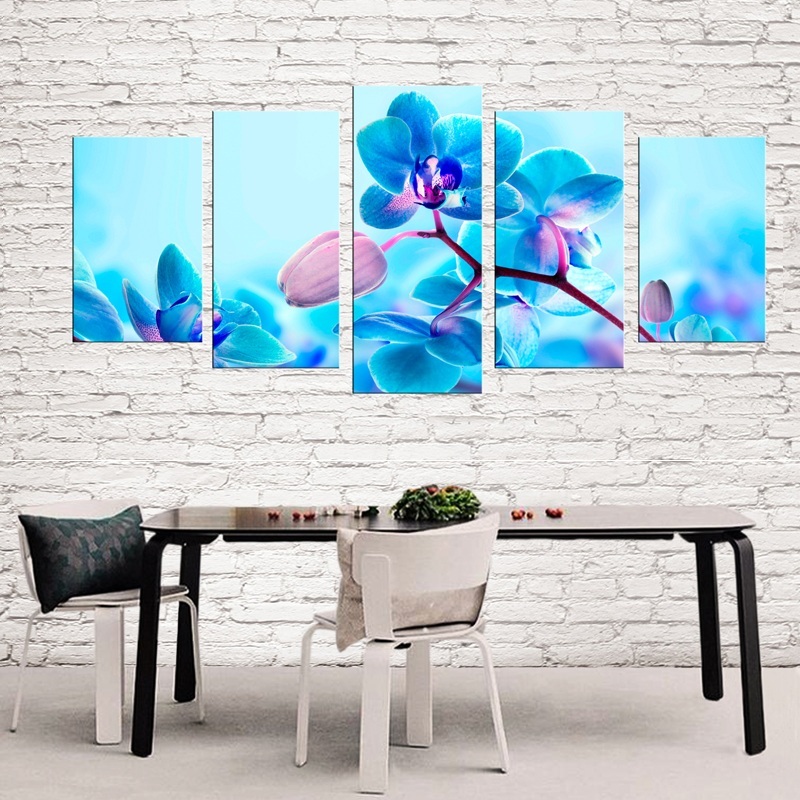 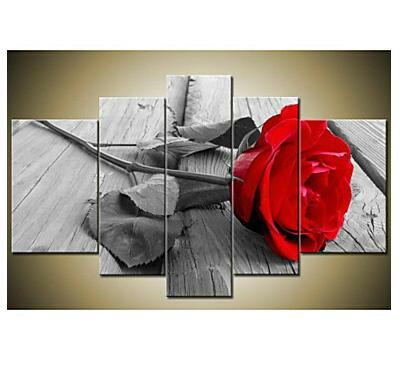 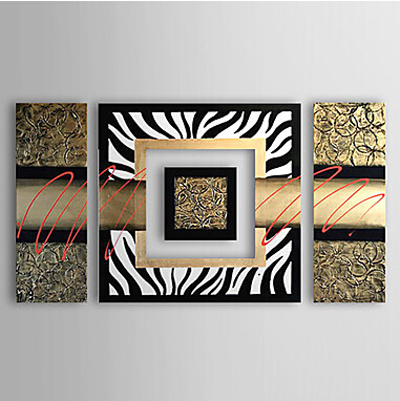 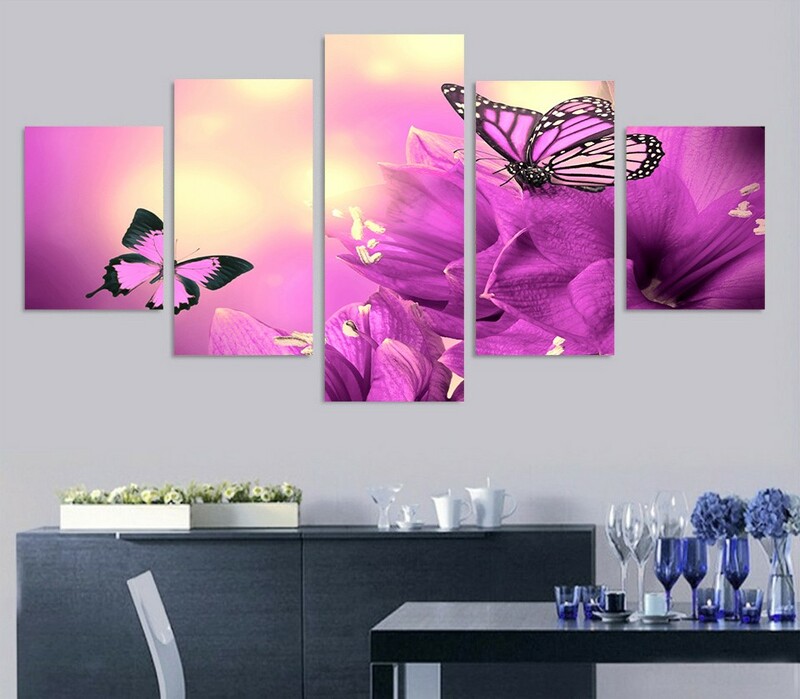 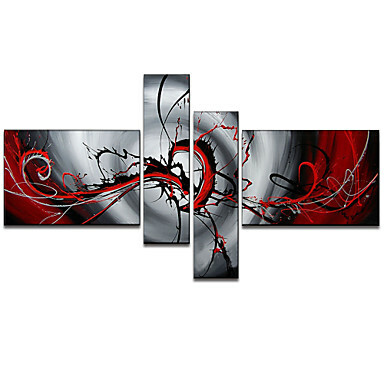 Our unique floral modern canvas wall art will enliven any room and bring freshness to it. 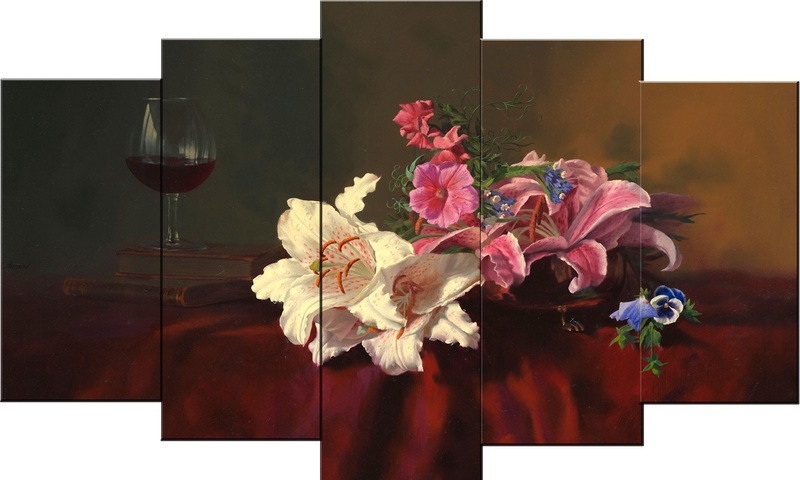 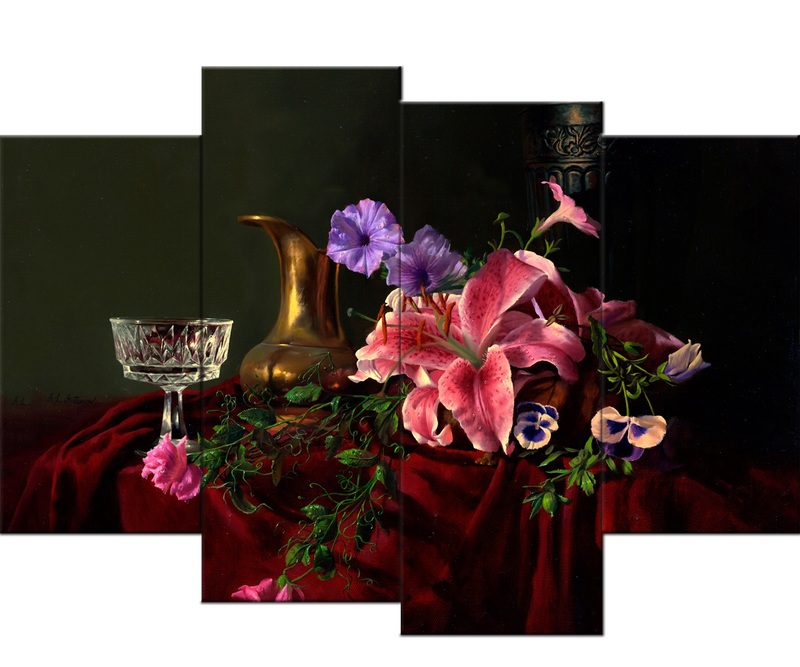 Oil paintings from the collection of " flower painting " you will find both traditional flower compositions, as well as more modern designs.